Enjoy Carefree living in this 2575 square foot sprawling one story in Richmond's premier adult living community Del Webb Sweetgrass. 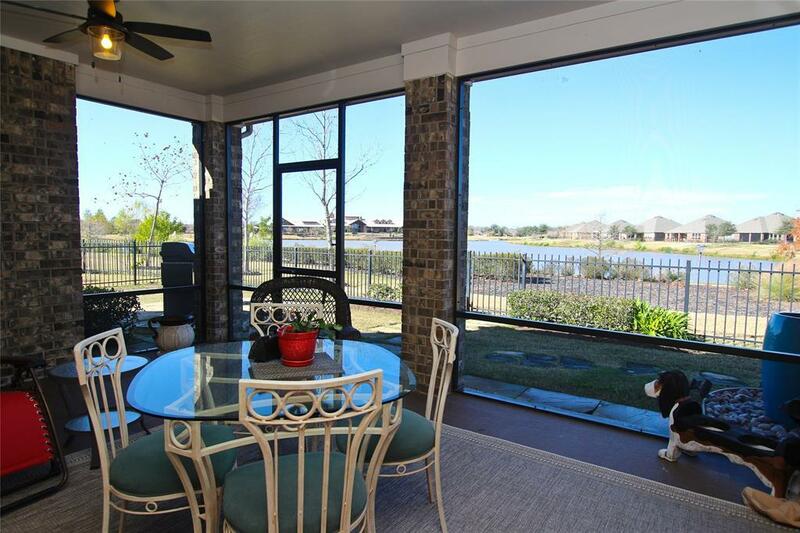 This home backs to the community lake providing Waterviews from all rear rooms. Ample size yard for pets w/ sprinkler system & iron fencing at sides & rear. 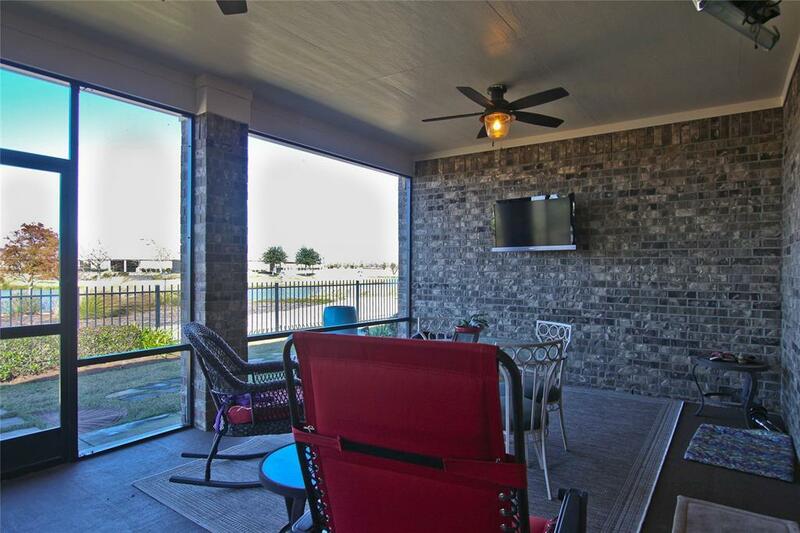 Added bonus of large covered screened patio w/twin ceiling fans & dual heaters plus hookup for outdoor TV. At front enjoy sitting under the covered porch enjoying the garden. Once inside the study/sitting area can be closed to keep sounds in or out w/dble french doors & upgraded wood flooring thru-out the living areas. The Kitchen boasts upgraded stainless steel appliances, gas stovetop, upgraded hardware, lighting, Velux light tubes, huge island w/integrated sink & dishwasher. 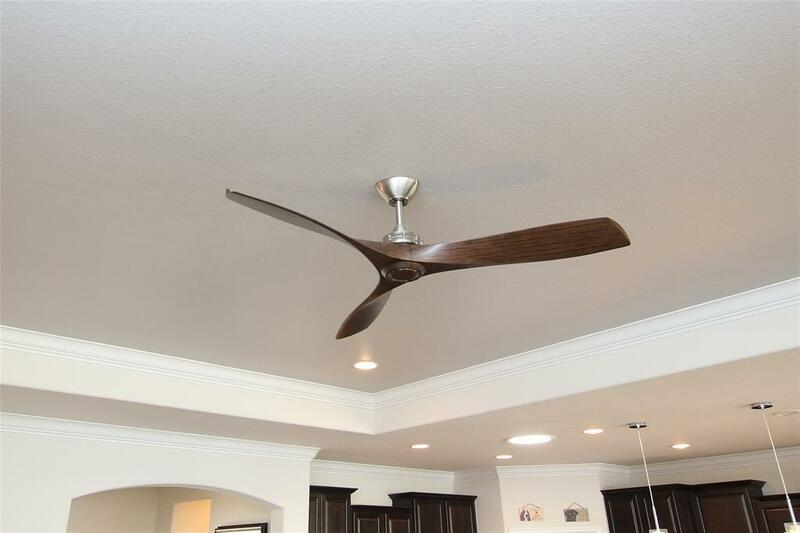 Tray ceilings in family & Master Bedroom, upgraded ceiling fans, extensive Millwork, granite countertops, shower treatment (no ledge to step over) additional closet built-ins. 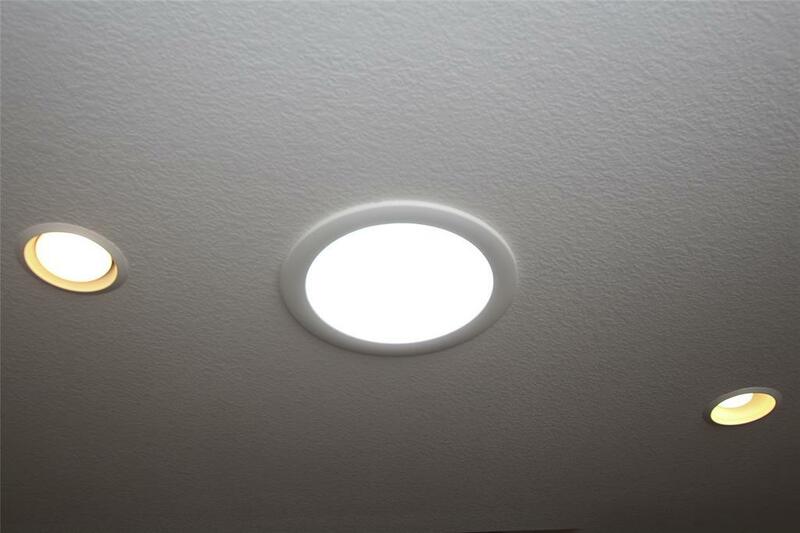 This home has an Abundance of upgrades.